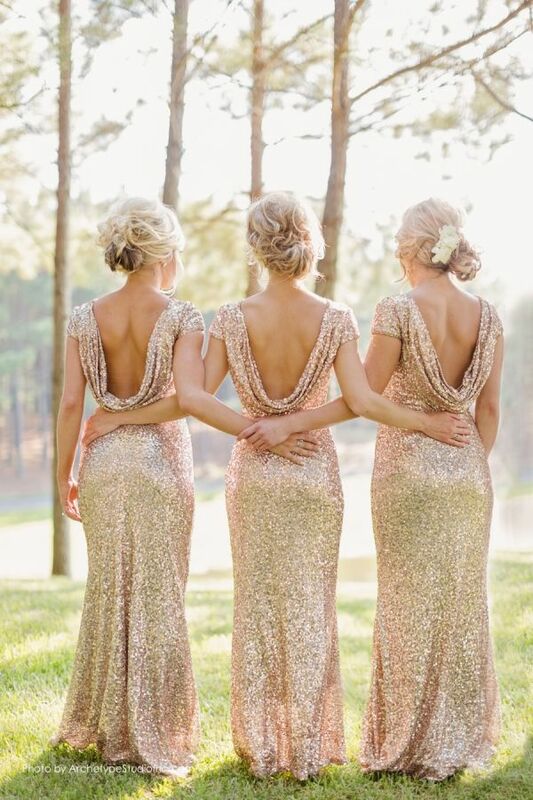 Whether you want to feel like a princess on your wedding day (or any day for that matter), or are going for an elegant yet bohemian vibe, gold is your answer. The metallic hue is not only extremely on trend this wedding season but it enhances any beauty and makes each day special. It also perfectly complements almost any colour - our favourites are schemes with gold and navy, white, blush or nudes. As we are nearing the end of summer, we imagine wearing our golden sandals while wandering the beaches on a magnificent Greek Island. These Mediterranean influences are coming to wonderful fruition this season. Some of our favourite letterpress wedding invitations and designs include the use of gold foiling. A technique that merges our preferred hue with texture and art. (Find out more info on the technique here). Adding to all these qualities, gold also represents optimism, wealth and good health - great additions for any party! Check out our Pinterest board for further inspiration.